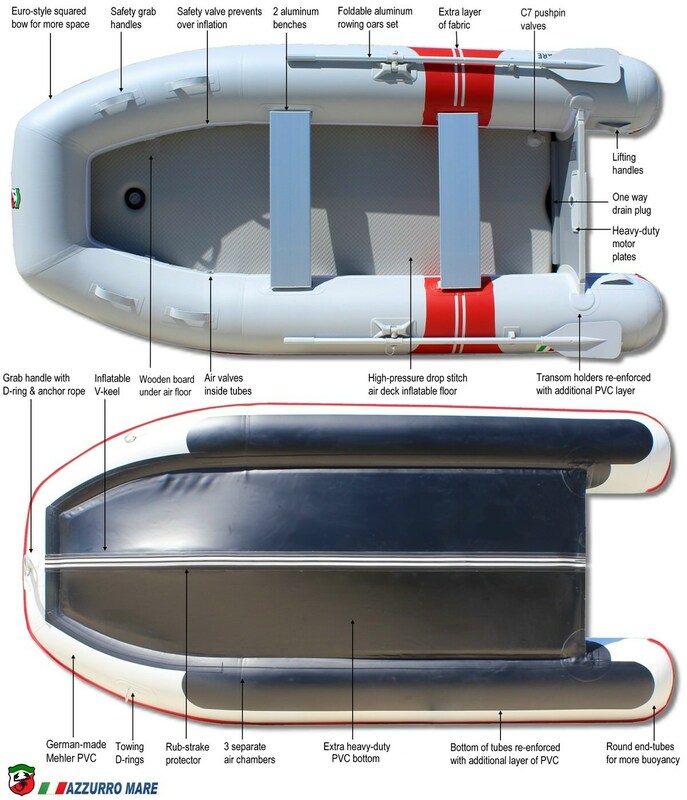 11' Premium Inflatable Dinghy Boats by Azzurro Mare. 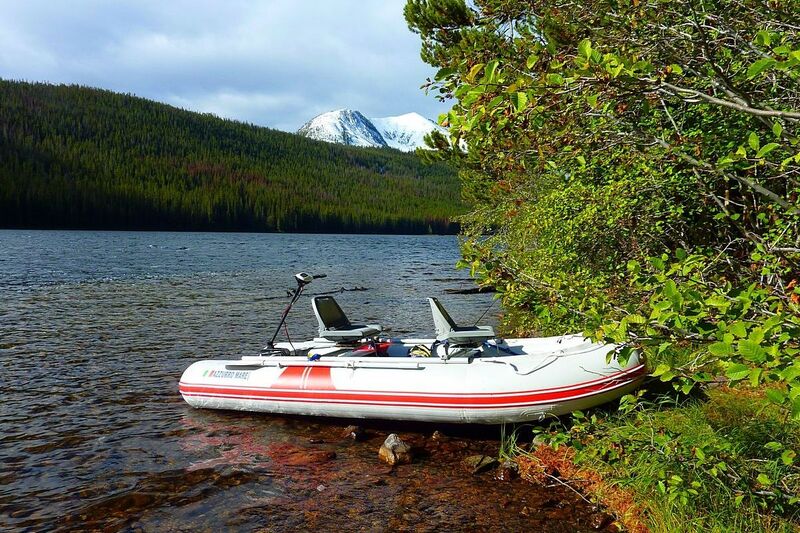 11' Premium Inflatable Boats AM330. 5 Years Warranty! FREE BONUS - Removable tube covers to protect tubes from Sun, dirt and grime. NEW V2.0: Imported from Germany Mehler PVC fabric, heat welded seams and Bravo valves! 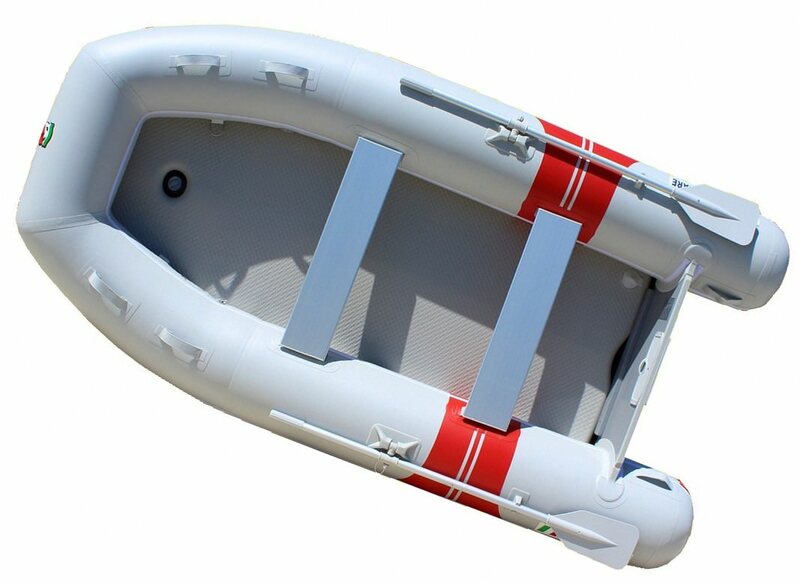 Deluxe AM boats are made by Saturn Inflatables for European market. 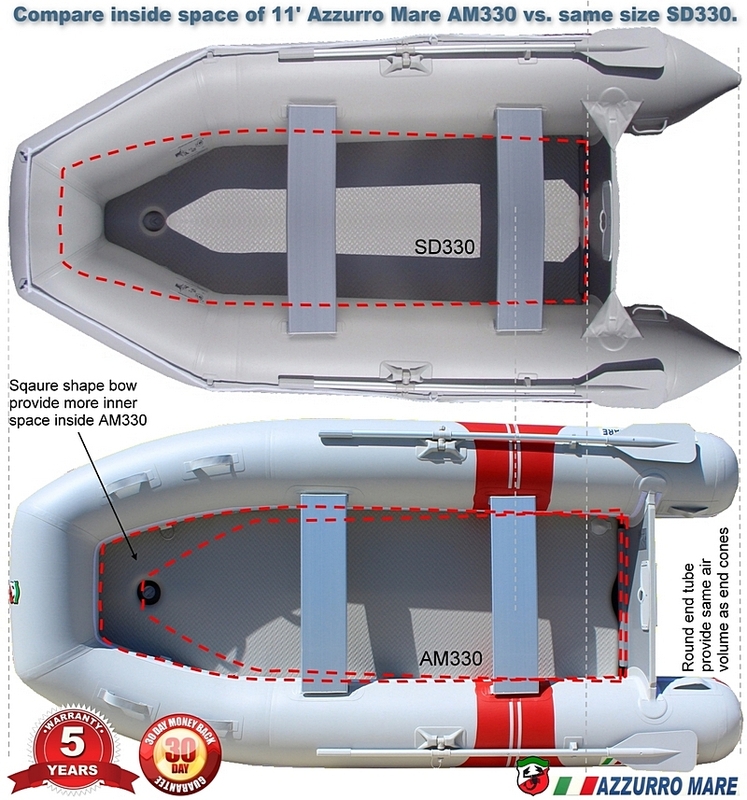 New, latest version of Azzurro Mare AM330 now comes with FREE boat tubes cover to protect boat from damaging UV rays and to extend boat lifespan. That is over $600 in value added package. 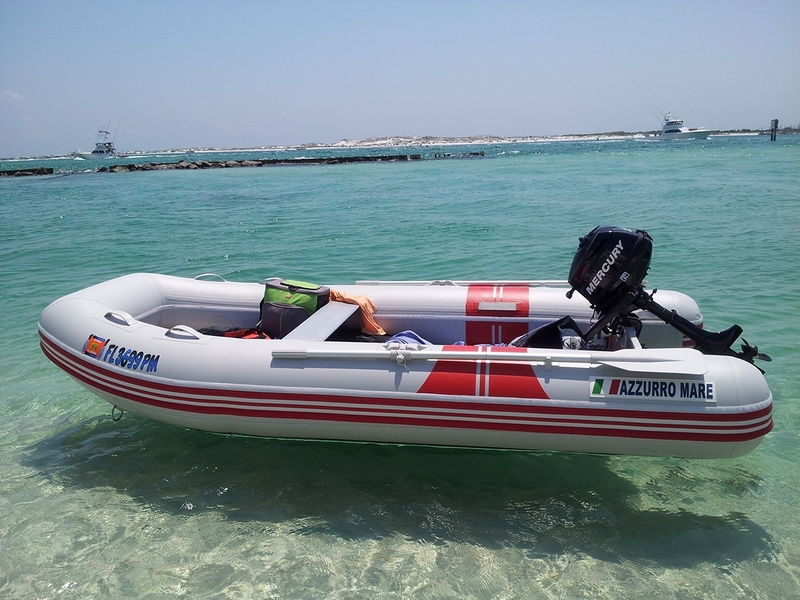 Azzurro Mare boats are of exceptional quality workmanship and covered by 5 years warranty against manufacturer defects of hull and transom. 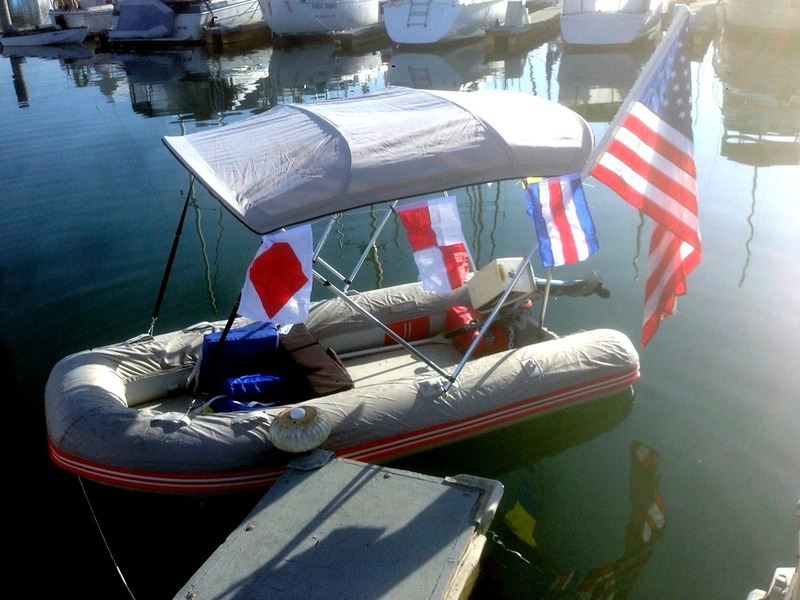 11' AM330 boat is great as a ship-to-shore dinghy or tender for main ship. The bottoms of tubes are also covered with an additional layer of PC. Transom holders are re-enforced with additional layer of PVC to protect against UV-rays. Air valve of air floor is protected with a cover to keep dirt and water away. Specs and details are subject to change without notice. German-made PVC fabric by Mehler. Reliable C7 flat air valves with pushpin design. 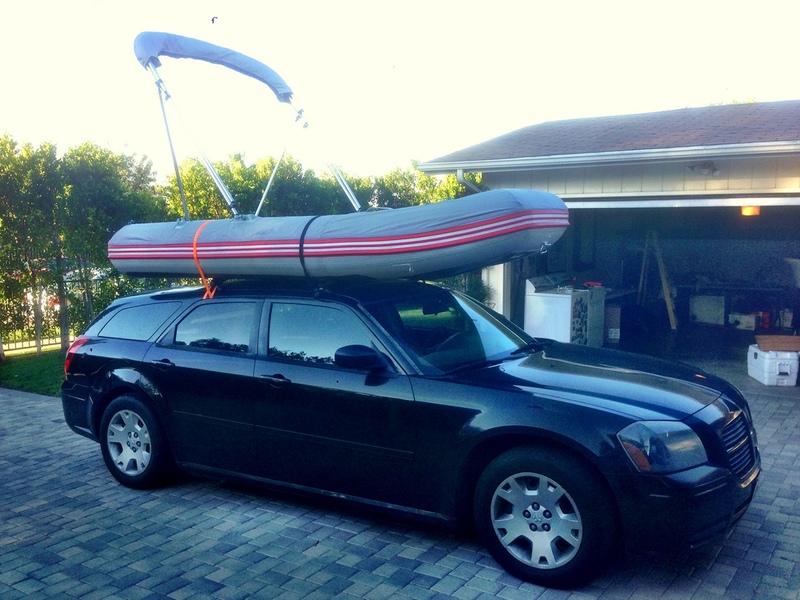 Equipment: aluminum oars, foot pump, repair kit, seat bench and carry bag. 45 x 24 x 14"
Just received my Azzurro Mare 330 two weeks ago. Package had been damaged in shippment which resulted in the patch kit breaking open and glue getting on the bottom of one of the floats. Even though the agreement clearly states that Boats to Go was not responsible for shipping issues. The representative helped me to get most of the glue cleaned and compensated me for my trouble. Great customer service. Loving the tender, I’ve attached some pictures you can use if you like. thanks! Thank you boatstogo. The Azzurro Mare has exceeded my expectations. Love taking it snorkeling. 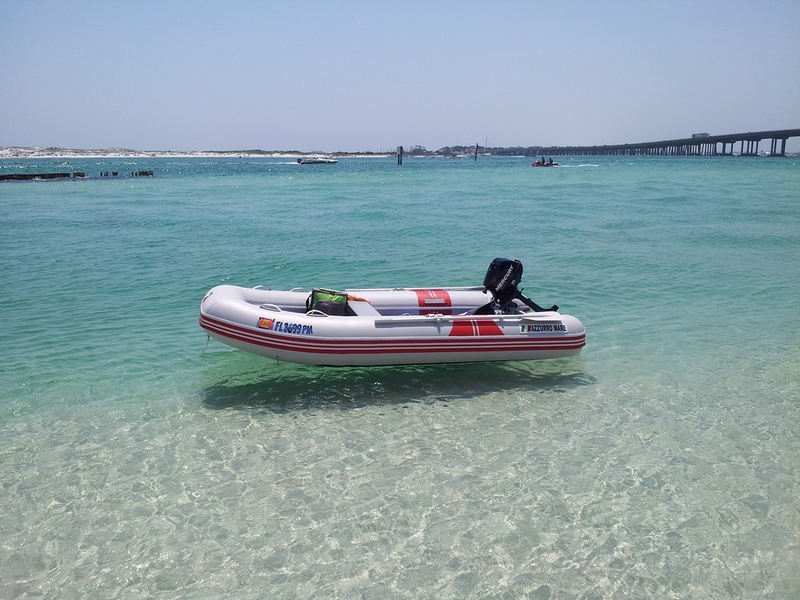 It turned lots of heads on Crab Island in Destin Florida. Everyone asked where the boat was from. I sent them your way. 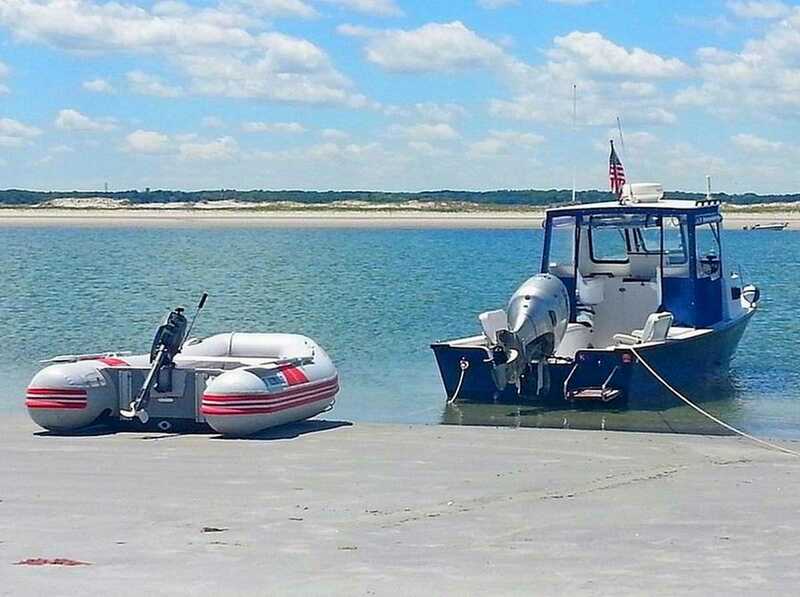 I bought one of your Azzuro Mare inflatables last year, and have been using it almost daily since then - I live aboard, so the dinghy sees almost constant use. 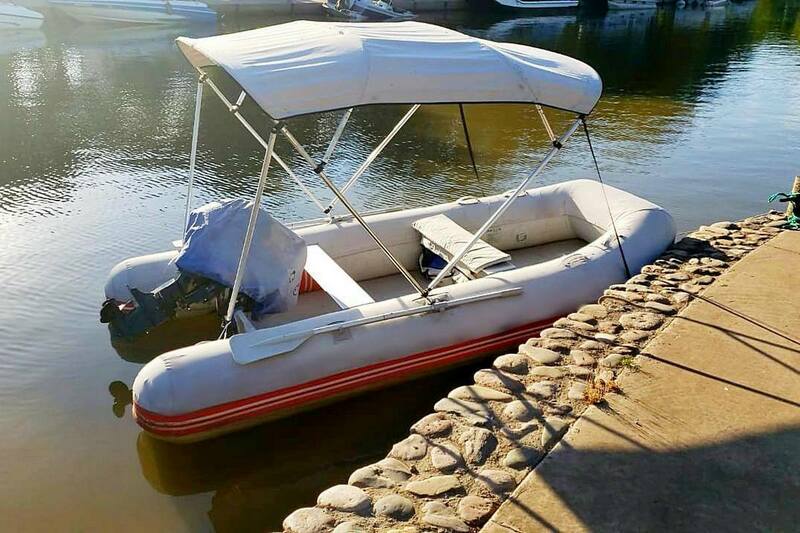 I'm very impressed with the durability and the quality of construction of your boat; for the price, I don't think it's possible to find a better one. 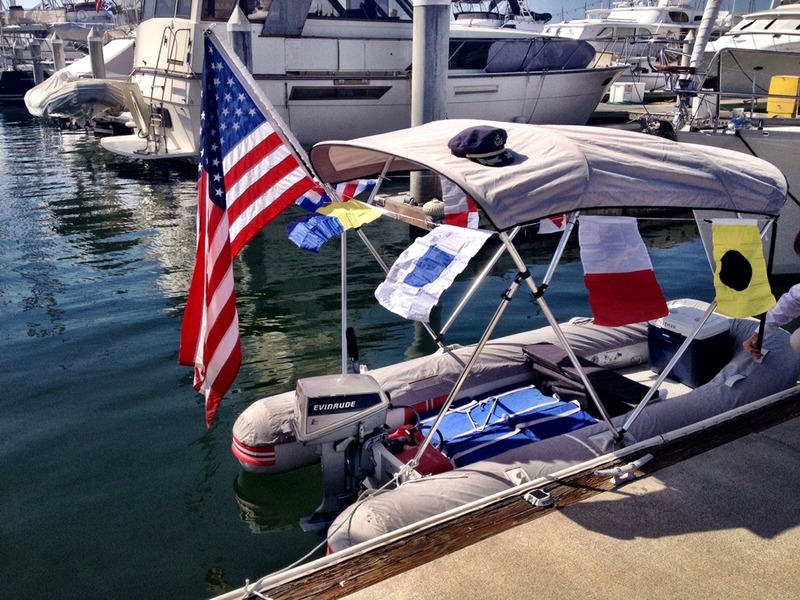 I say this with some authority: I've lived on board for 20 years now, spent 7 years of that in the Caribbean, and have used and owned a wide variety of boats.